This is a long course meet hosted by RIO. Full information will be posted when made available by the host club. This is the first of three short course meets we will be hosting at the Moon Valley Country Club. This is a prelim/finals meet hosted by Mesa Aquatics Club. Full meet details will be posted when available. This is a team travel meet to Kingman, AZ. Meet details will be posted when available. This is the second of three short course meets we are hosting at MVCC this summer. This is a meet at Chandler High School. Full meet details will be posted when made available by the host club. This is the third of three short course meets we are hosting at MVCC this summer. We have been assigned to the Long Course Junior Olympics meet in Oro Valley, AZ. Full meet information will be posted when available. 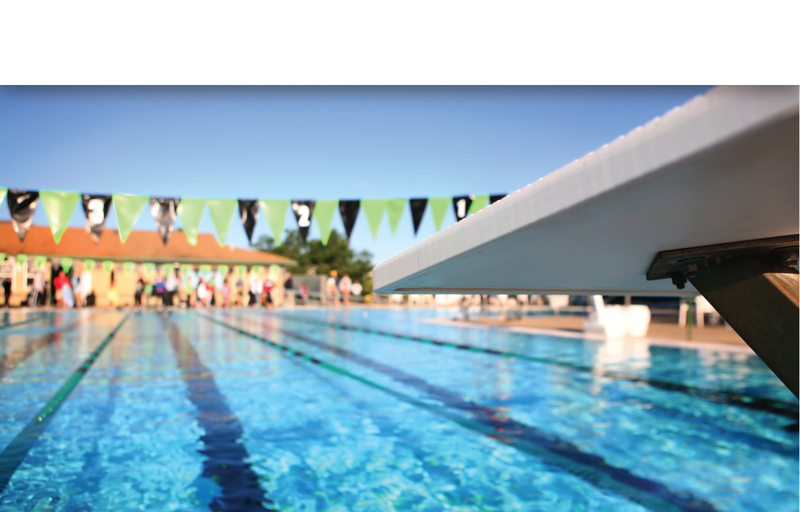 The Age Group State Long Course Championship will be held in Oro Valley, AZ. Meet details will be posted when available. Senior Sectionals will be held in Mt. Hood, OR. Full meet details will be posted when available. This is the Senior State Championship meet held in Tucson at the University of Arizona pool. The Long Course Senior State Championship will be held in Tucson, AZ at the U of A pool. Full meet information will be posted when available.